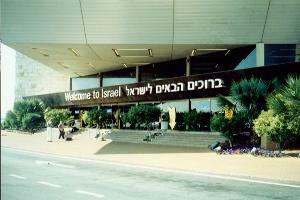 Welcome to Israel. 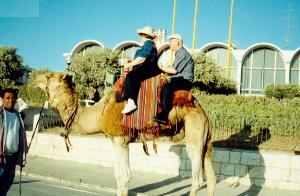 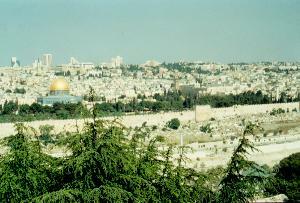 DAY 1 – Our journey begins in JERUSALEM. 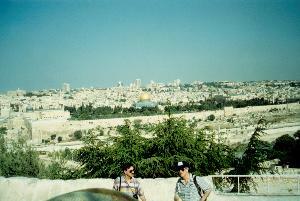 The Dome of the Rock in the background. 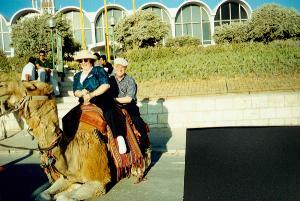 Our camel ride getting off the ground.